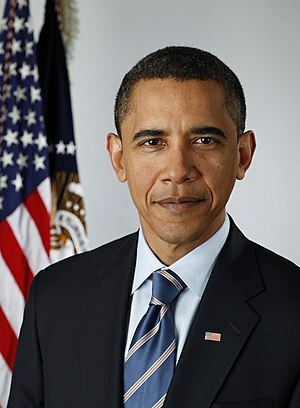 Can President Obama Dispose of Joseph Kony like he did Osama Bin Laden? One year ago today, President Obama signed into law a bill that committed to put an end to the LRA’s brutal atrocities and abductions. Today, LRA attacks continue and activists are urging the President to robustly implement his LRA strategy (Resolve). Progress has been made, but that is not enough to end the suffering and to bring about justice. Confronting this injustice needs much more global support and commitment from international actors, but more so, from the people.